Wood destroying insects can cause property damage and significant financial damage. The most common are termites, carpenter ants and powder post beetles. 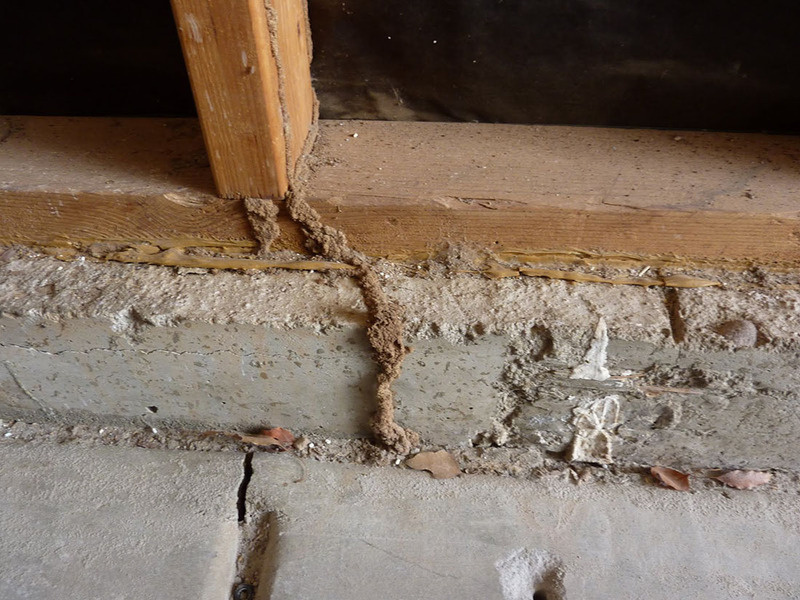 As a part of a Schmitt Engineering pre-purchase property inspection, our clients are provided with a Federal Housing Authority Termite Inspection Certificate. An A F.H.A. termite certificate is typically required by Mortgage Companies. 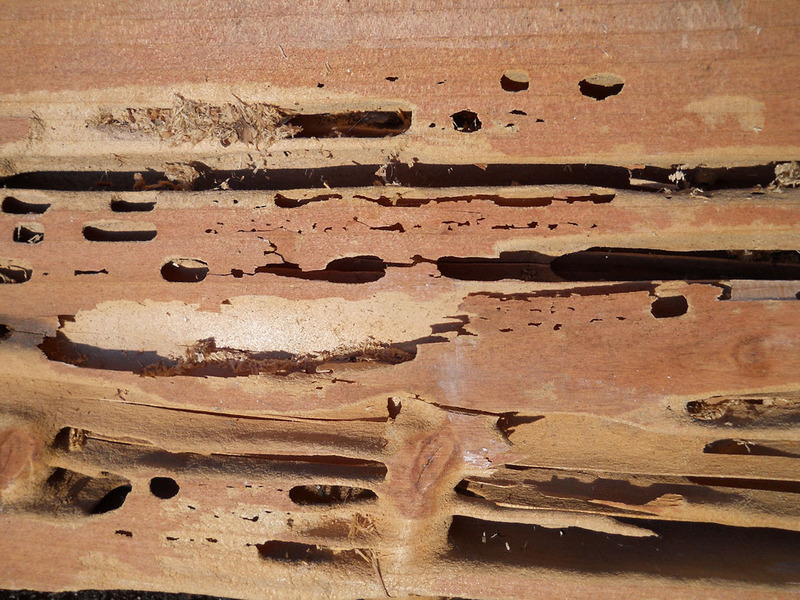 The termite certificate covers termite infestation as well as other wood destroying insects. Most all of the available measures to protect your home from wood-destroying insects affect making changes to the exterior of buildings. Removing standing water from your property is the first step, and this includes using a bit of landscaping to level areas where puddles form after a rain shower. Make certain that lawn sprinkler systems and garden hoses are used near the home sparingly if at all. In addition, gutters and drains should be inspected to ensure they are operational at all times. To protect your property from wood-destroying insects requires that all points of entry for pests be sealed or eliminated. Carpenter ants, termites, beetles and carpenter bees all burrow into a home’s wood, so the basic idea is to keep wood protected by keeping a barrier between the wood and the pests. A durable coat of exterior paint applied to all exterior wood components of a home has a moderate positive impact in deterring pests, as does keeping the area surrounding the base of the home clear of garden mulch and small tree limbs and twigs that may fall.